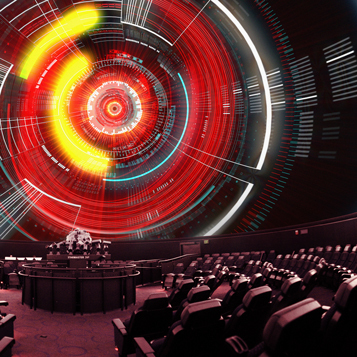 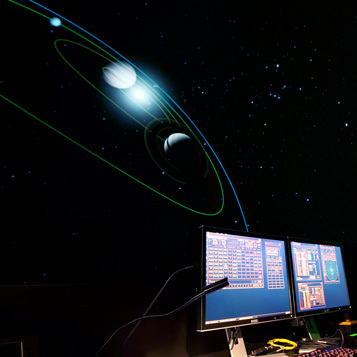 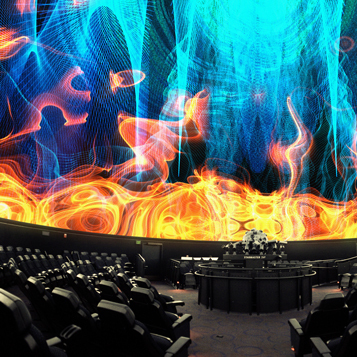 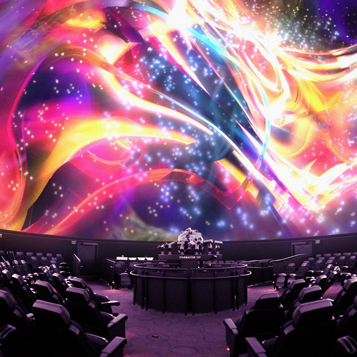 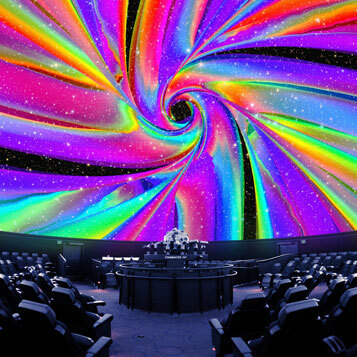 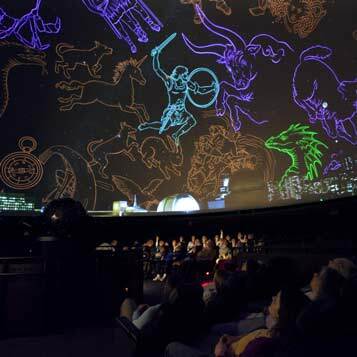 The Charles Hayden Planetarium is the most technologically advanced digital theater in New England. 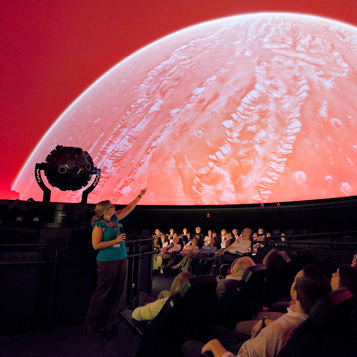 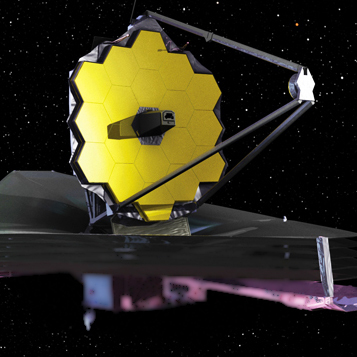 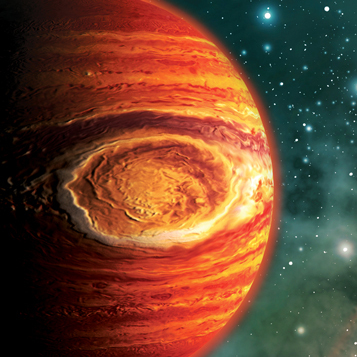 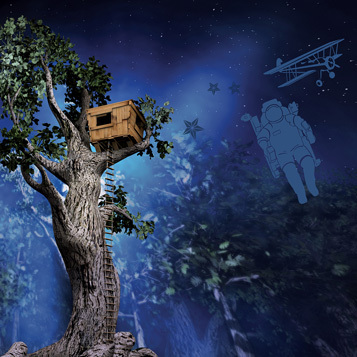 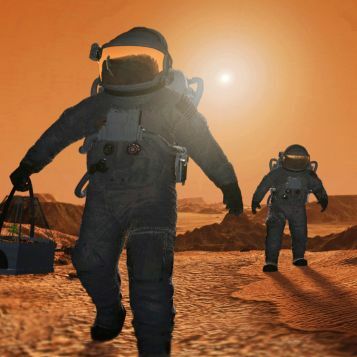 Explore our universe and beyond with one of our many space science Planetarium shows, like Undiscovered Worlds: The Search Beyond Our Sun and Explore: The Universe . 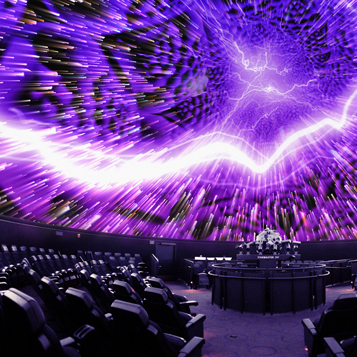 On Friday and Saturday evenings, experience one of our innovative and immersive music offerings as part of Music Under the Dome. 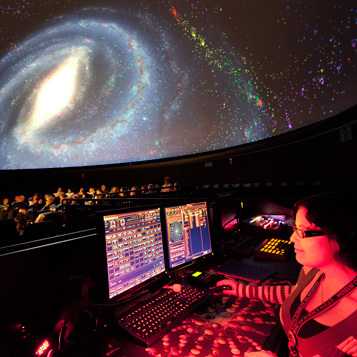 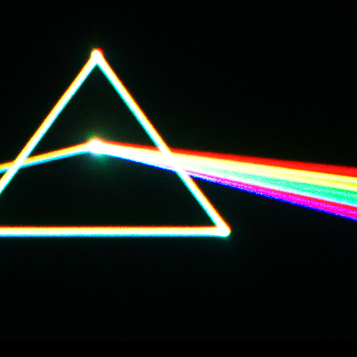 We also invite you to participate in seasonal Friday evening astronomy activities, which may include stargazing in the Museum's Gilliland Observatory on clear nights. 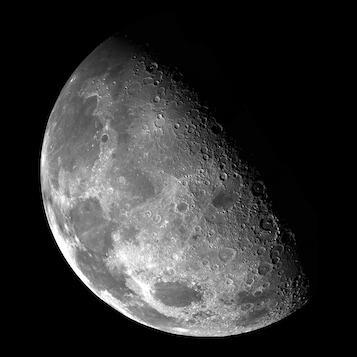 Astronomy enthusiasts should also check out our monthly sky chart and viewing guide (PDF).